We’re sitting – and so is Parliament. We strongly advise you to book your accommodation as soon as with Parliament in session as well accommodation will be at a premium. 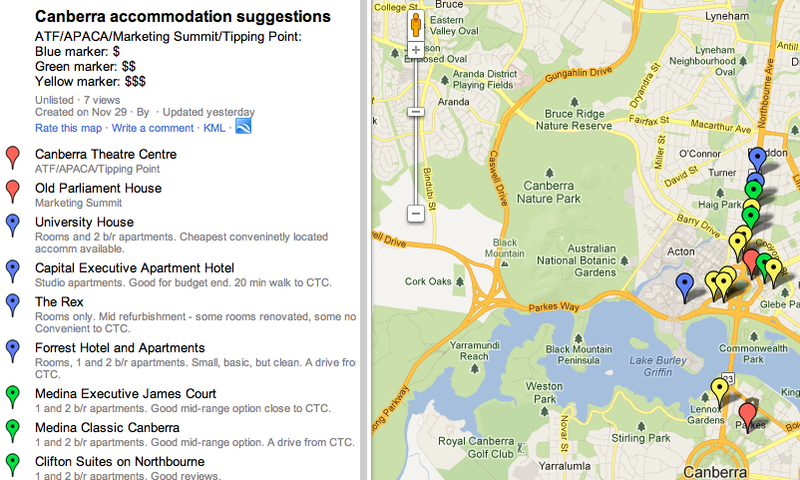 We have compiled the map below with hotel rooms and apartments in the lower, mid and upper price ranges.